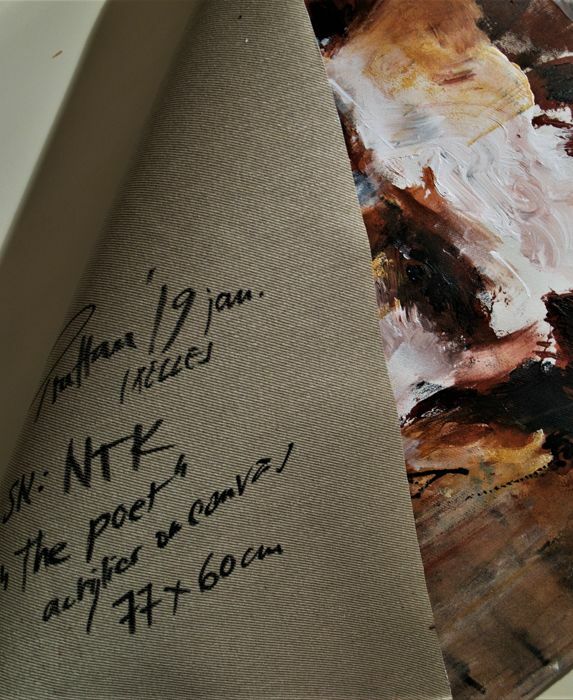 Natick is the pseudonym of an awarded portrait painter who approaches contemporary themes and mediums in the manners of the historical painting. 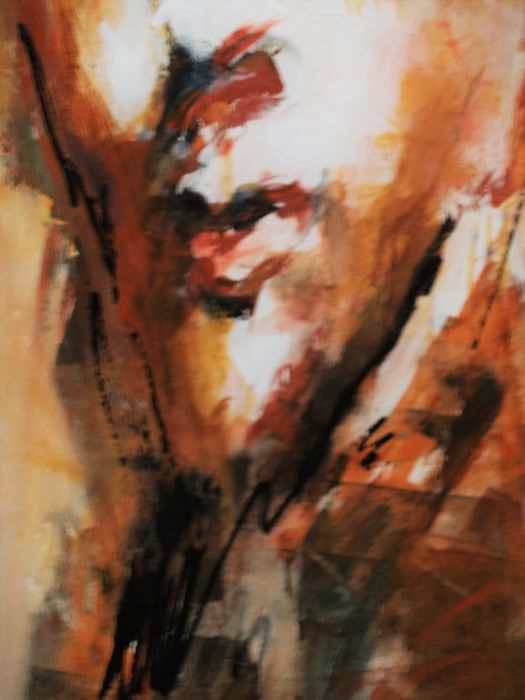 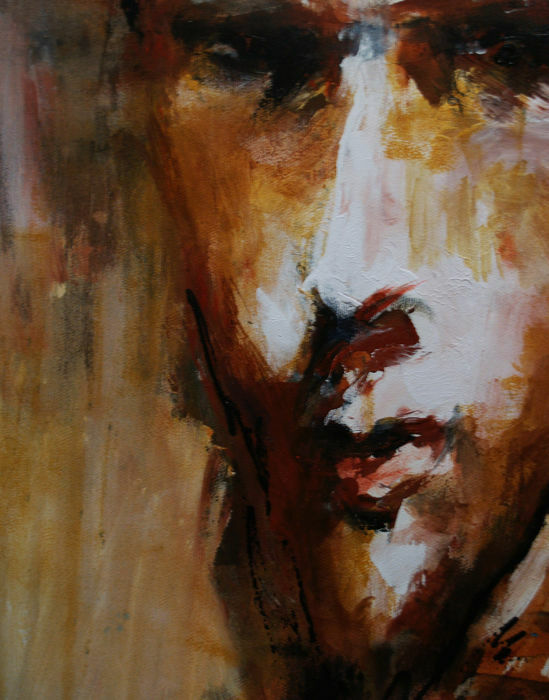 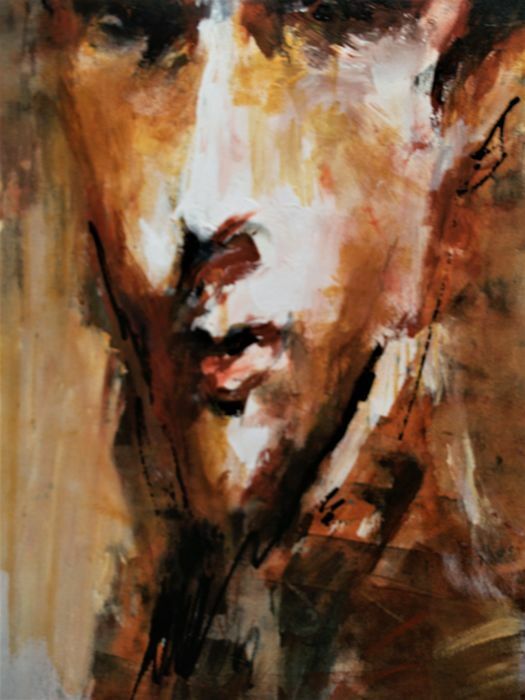 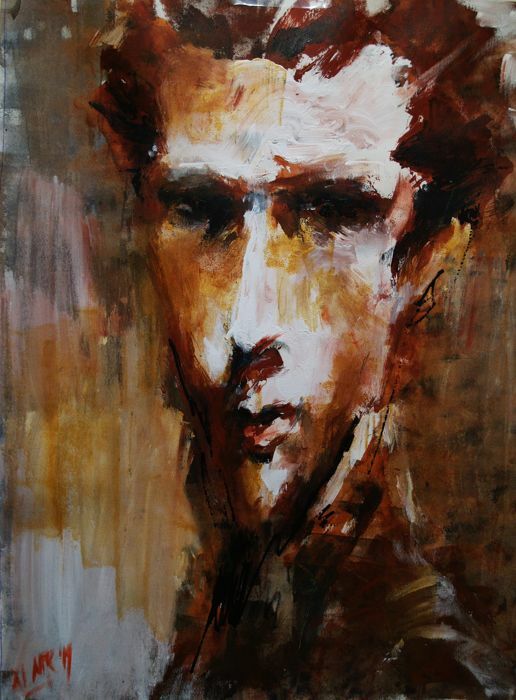 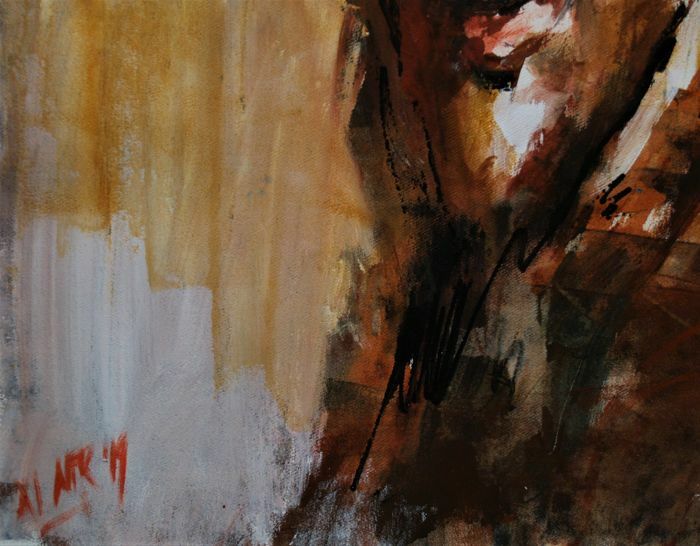 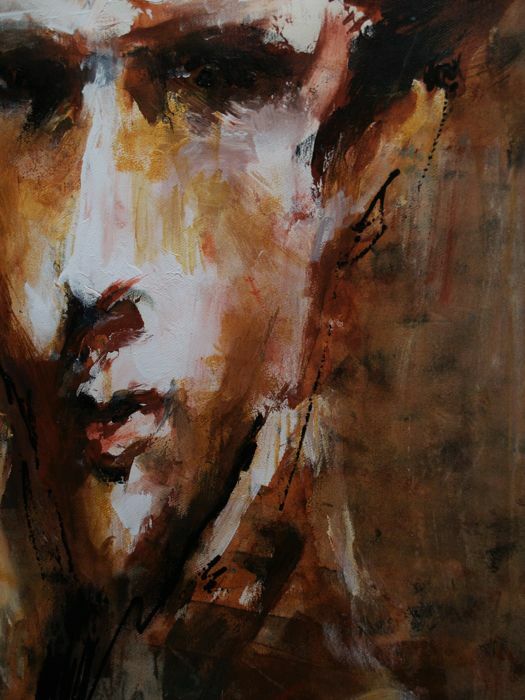 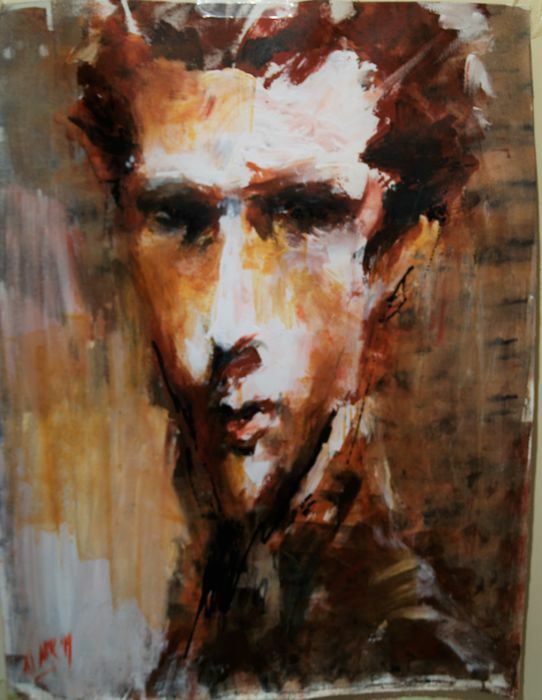 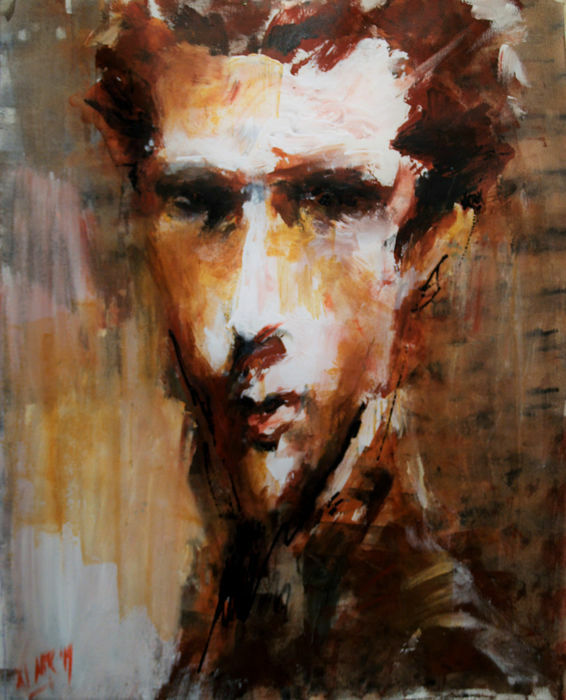 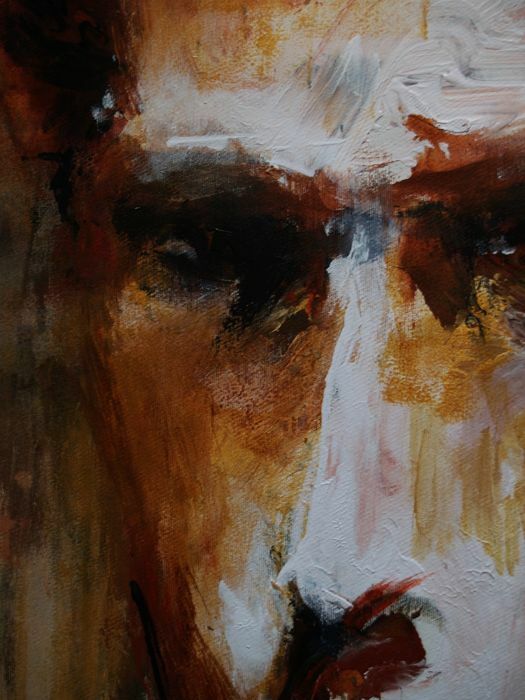 This artwork "The poet", is recalling the expressionist portraits. 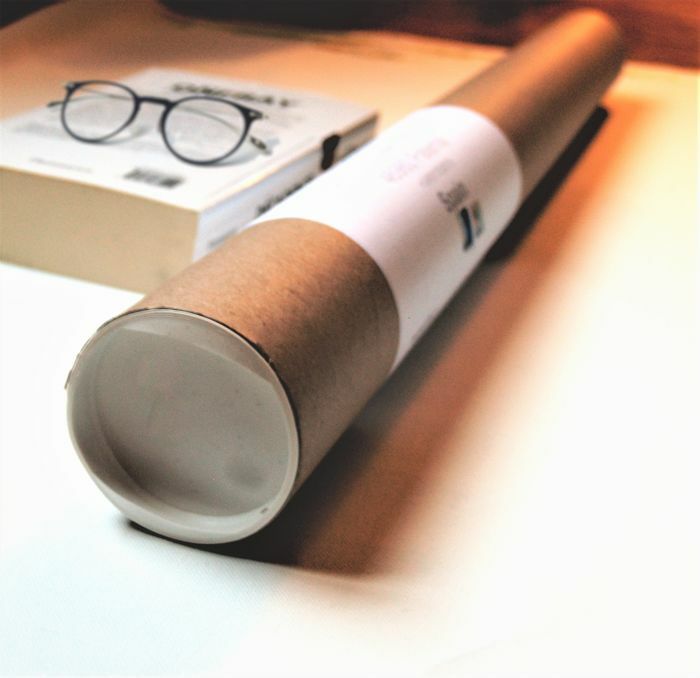 The artwork is signed lower left and is delivered in a secured cardboard tube with a double adhesive tape inside, on the edge of the plastic closures. 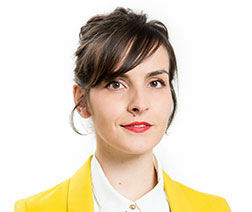 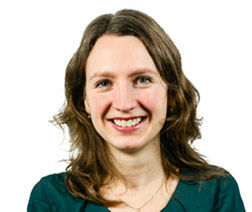 Puoi ritirare questo lotto direttamente presso il venditore: Bruxelles (), Belgio.